If you are feeling confused as to what your style even is, unorganized or unsure of where to even begin, this mini-course is the best place to start. 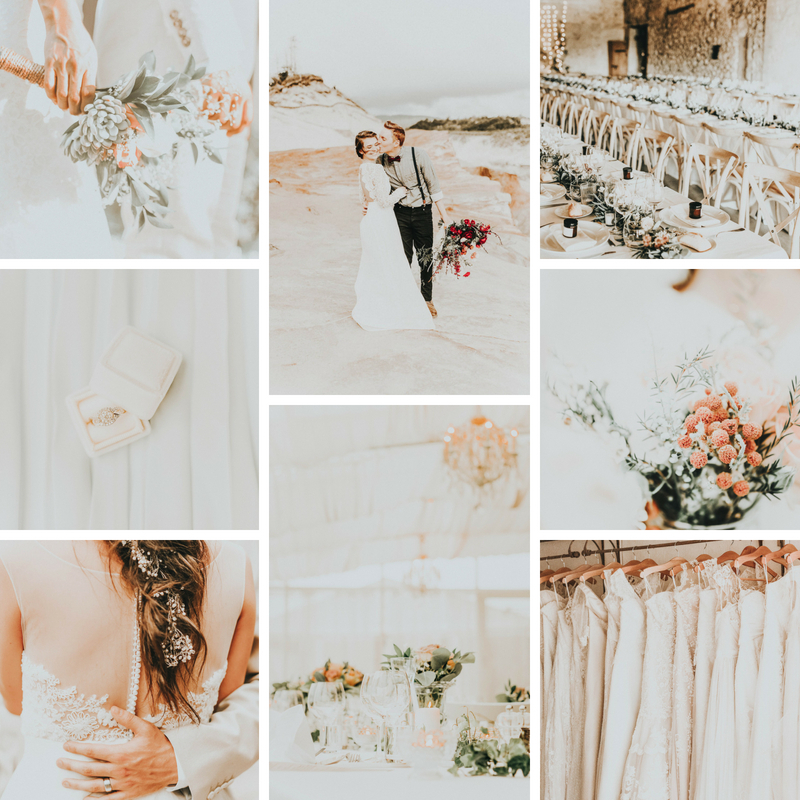 Mood boards serve to "set the mood" for your brand using photos, colors, textures, and an overall cohesive aesthetic. They are a visual guide to how you can style your instagram, design your website, or even curate your wardrobe or decorate your home. In this course I teach you how to create them all on your own. In this mini-course, you will learn my exact step-by-step process for how I gather inspiration online, curate the inspiration to form a cohesive brand, and then create the mood boards using pre-made templates. You don't need any fancy or expensive software to take this course. Everything is provided for you, including 6 mood board templates in 4 different file formats. Learn my exact step-by-step process for creating mood boards, from gathering inspiration online, to creating the mood boards ready for print.